Founded on a passion to inspire creativity and originality while equipping the next generation of designers with the technical skills to succeed, Hatton Jewellery Institute is led by Founder and Creative Director Nathalie Melville and Managing Director Agnes Shum. 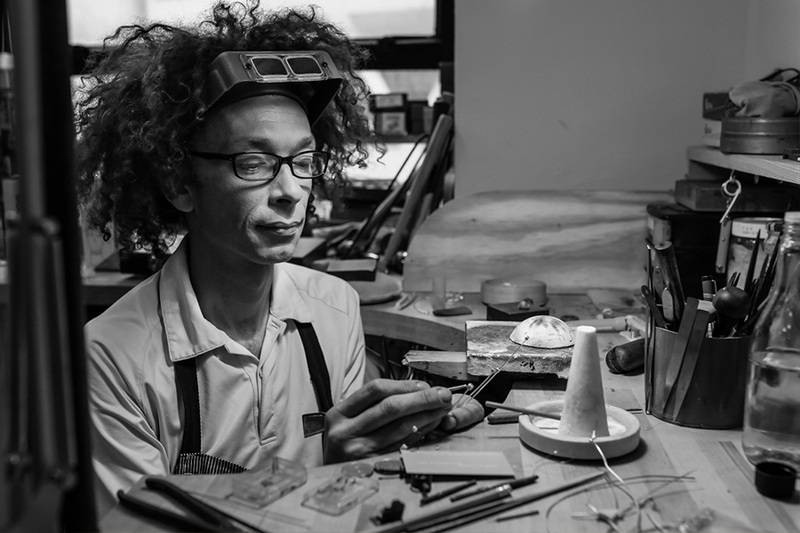 A graduate of the prestigious Central St Martins Nathalie is a highly experienced jewellery designer and goldsmith, sustainability expert and creative education specialist. The founder and creative director of both Melville Fine Jewellery and Hatton Jewellery Institute – Hong Kong’s foremost professional jewellery co-working space and training facility – Nathalie is sought after for the combination of her contemporary aesthetic with her traditional skills. 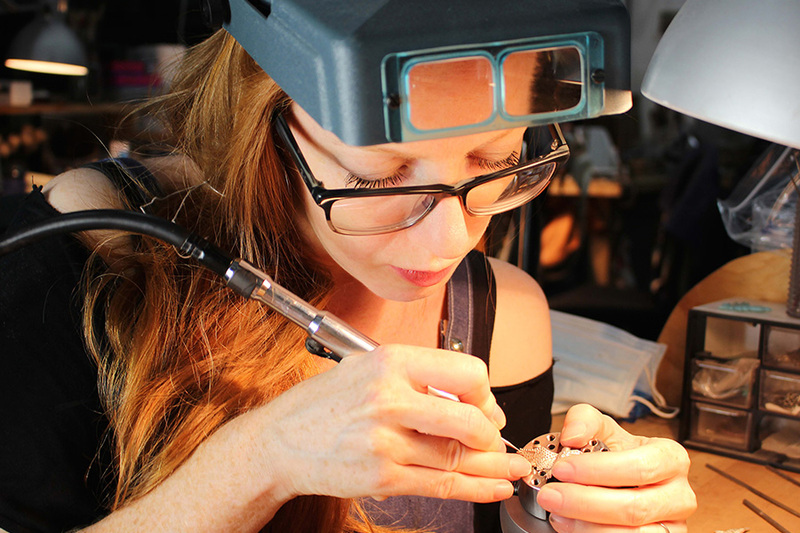 She works with private clients all over the world, creates Hong Kong-based training programmes for some of the most renowned fine jewellery houses and has been selected from thousands as a finalist in the 2017 Xifu international jewellery design competition. A strong believer in ethical jewellery making practices, Nathalie is one of the leading authorities in Asia on sourcing precious materials (metals and gems) through ethical, environmentally friendly, safely produced and fairtrade supply chains. 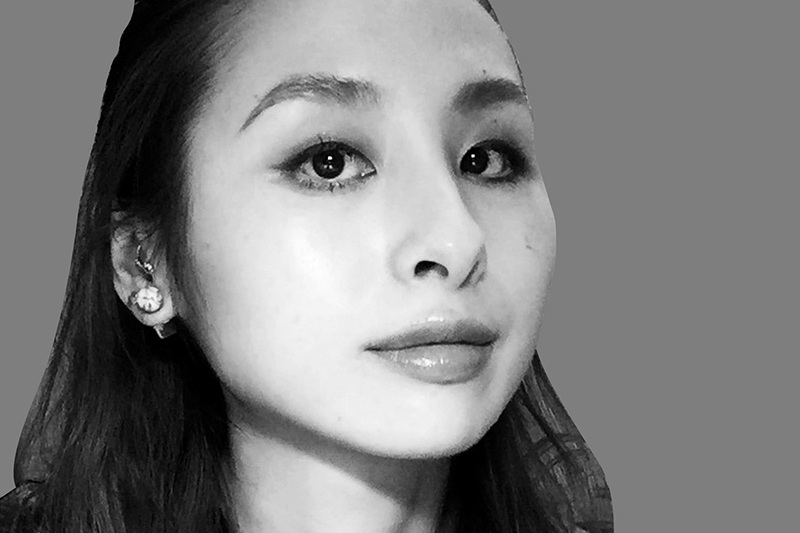 Agnes Shum is a graduate of the University of Hull and specialist in marketing and business strategy. Having joined Hatton Studios in 2013 in an administrative role, Agnes quickly rose the ranks, officially becoming a partner in 2015 having taken on the role of Managing Director. Her background in luxury lighting gave her the grounding and experience in a creative arena that has been invaluable since her move to Hatton. 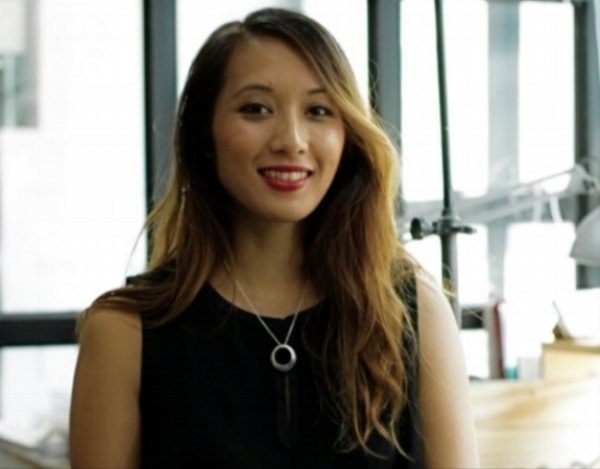 A multi – linguist she is the brand’s marketing face in both Asia Pacific and Europe. Rachel brings 10 years of experience working with prominent companies within the luxury Industry. Her international career has allowed her to work with luxury brands from San Francisco to Paris and Hong Kong. Rachel works with Hatton Institute as the Business Development and Marketing Manager. Her unique blend of skills and passion for jewellery communicates the Hatton brand and it's values perfectly to our customers and partners. As Course Director, Jan also teaches jewellery making classes. Teaches the jewellery making group classes, as well as Private Design classes including technical drawings and 3D software Rhinoceros for jewelleries. Teaches traditional handmade jewellery techniques including metal material recycling, jewellery metal working, wax carving, gem setting and hammer metal modelling. Teaches Jewellery Design, Silversmithing, wax carving and stone setting. Ready to join a course, rent a bench or have a question?